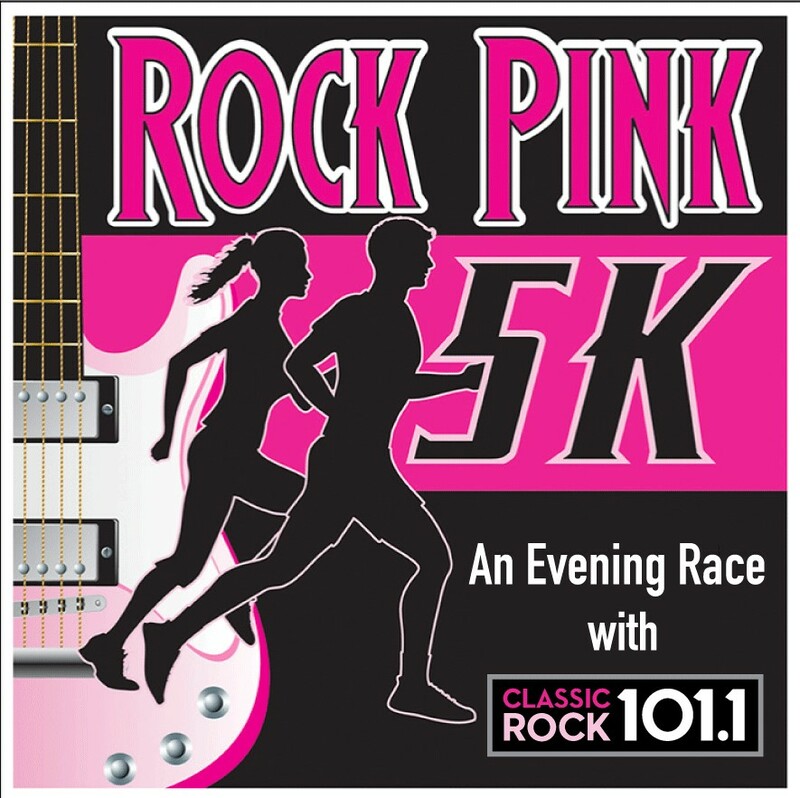 Join us as we bring back the 80s themed night time 5k Rock Pink Race! What’s our goal? To help raise money for Susan G. Komen South Carolina. Susan G. Komen South Carolina provides funding for breast health services, breast cancer education and outreach in 45 counties throughout South Carolina. The Affiliates dollars support both the local community programs (75%) and research (25%). That 25% is still supporting the community, because research benefits everyone, regardless of where they live or their socioeconomic status. Research done elsewhere will still benefit your communities. The South Carolina Affiliate of Susan G. Komen—along with those who generously support them with their talent, time and resources—is working to better the lives of those facing breast cancer in our community. They join breast cancer survivors and activists around the globe as part of the world’s largest and most progressive grassroots network fighting breast cancer. The South Carolina Affiliate of Susan G. Komen for the Cure is an independent, tax-exempt 501(c)(3) organization. Their mission is to save lives by meeting the most critical needs in our communities and investing in breakthrough research to prevent and cure breast cancer. This race is designed for everyone that wants to have fun. We will have some really cool awards and giveaways, but it is in the spirit of Komen SC’s vision of a world without breast cancer!